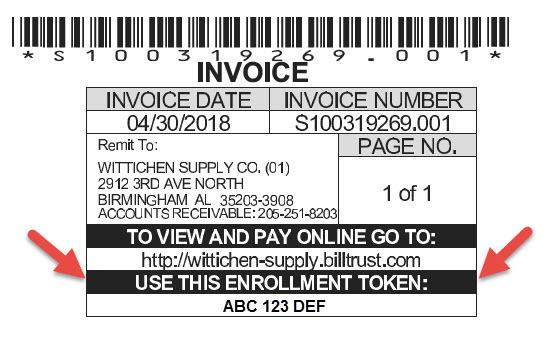 We are pleased and excited to announce the arrival of our new Online Customer BillPay Portal! With our Customer BillPay Portal, you will be able to view your invoices and statements, make payments via Credit Card or Bank Account, set your mailing preferences, manage your accounts and much, much more!!! We trust that you will find the portal easy to use, simple to navigate, and very user-friendly. However, if you need assistance, we are here for you. Our Accounting Department can be reached at 205-251-8500. They are well-trained and ready to assist you should the need arise. With your Account Number and Enrollment Token handy, click the “Sign Up Now” button on the login page of the portal. Complete the Sign Up form and click the Sign Up Button at the bottom of the page to submit your information. Here you will enter your Account Number and Enrollment Token, select your username and password, provide 3 security question answers, and agree to the Subscriber Agreement. Shortly after clicking the Sign Up Button, you will receive a confirmation email to activate your account. 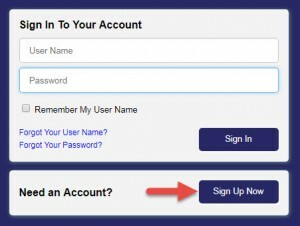 Activate your account by clicking link in the confirmation email. TIP: The activation email might go to your junk filter, so be sure to check there if you don’t see it right away. Upon clicking the link, you will be taken to a confirmation page letting you know enrollment is complete. 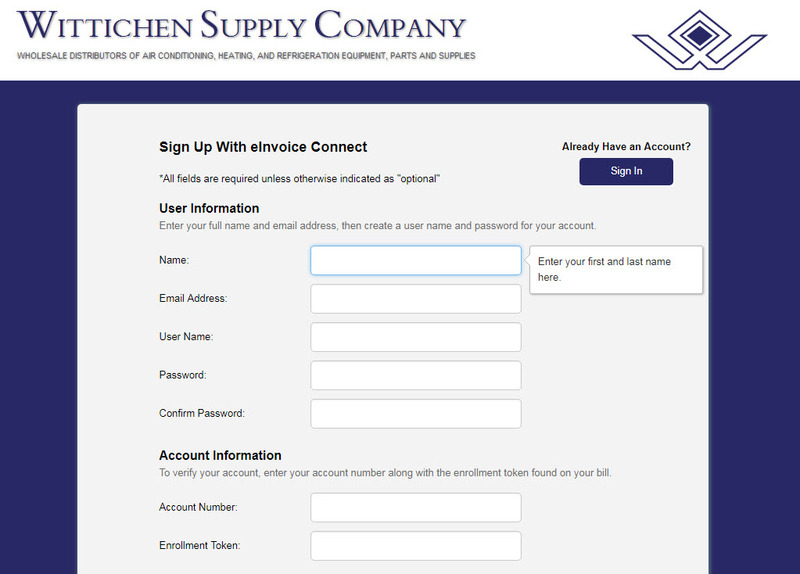 Once your account is activated, enrollment is complete and you may login to your account at any time. 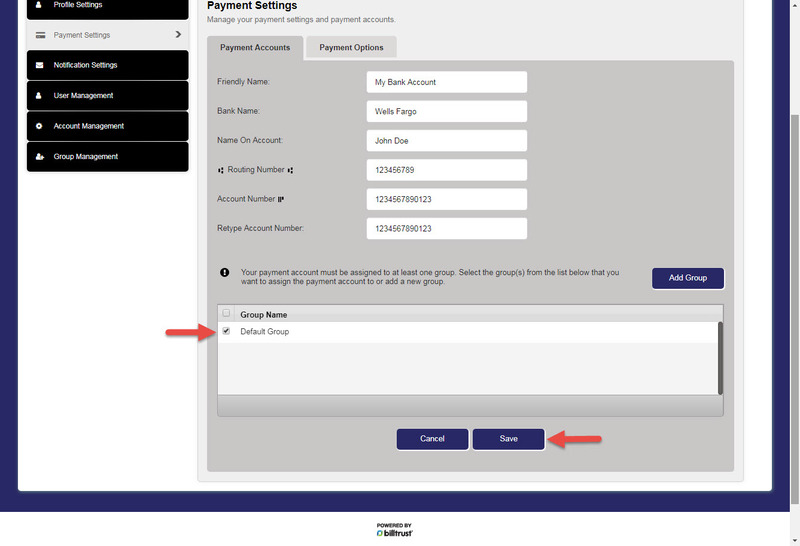 After enrollment, the next step is to login, get familiar with the portal, setup payment methods (credit card or bank account), and start making payments. Fill out the payment settings form. There are tool tips for each field to help you along the way. Click Save. Once you have saved your payment method, you can start to make payments. The portal is not connected to our accounting system in real time. 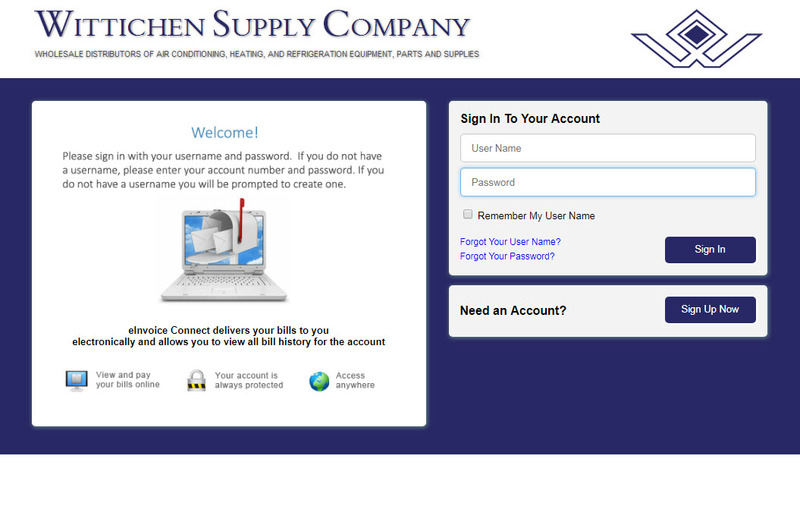 It is updated every night at 1:05AM with an open balance file from our accounting system. Therefore, each morning, you should see the transactions, and their open balance, as of the end of business the previous day, in our accounting system. There will typically be a slight delay, 2 to 3 days, between the time you make a payment online and the time the payment is reflected on the portal. 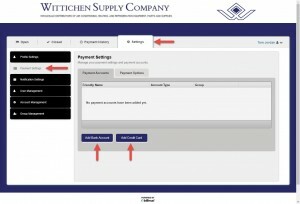 Note: when invoices are paid in full they are automatically moved to the Closed Tab when payment is made online. 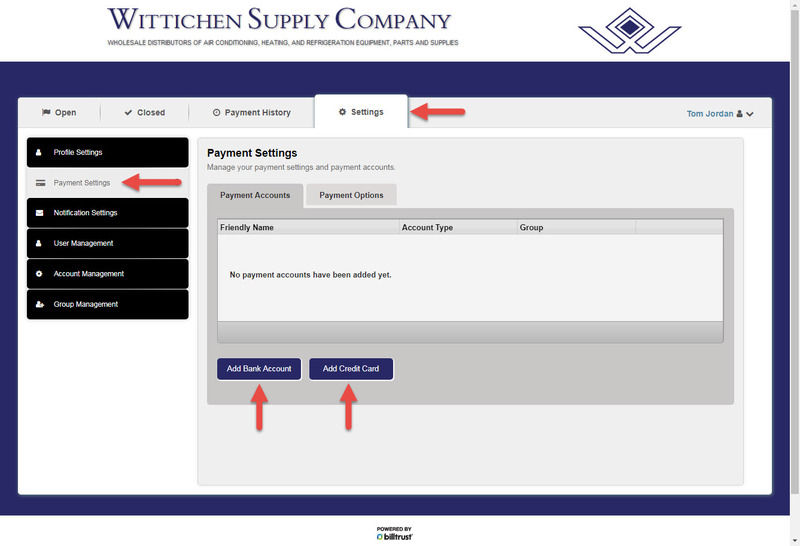 However, invoices that are short paid will remain in the Open Tab until the payment is applied in our accounting system, the remaining balance is resolved, and the portal has been updated with a zero balance for the short paid invoice. At which time, the invoice will be moved to the Closed Tab. Absolutely! Once your account has been enrolled the enrollment token is no longer valid, and all additional login accounts must be created by you. No one will be able to use your enrollment token to create a new login after you have enrolled. Also, your bank account and credit card information is encrypted and stored securely using SSL technology. We hope you find the Customer BillPay Portal to be user-friendly and intuitive. Once in the portal, there is a FAQ link at the bottom of every page. It contains a lot of useful information. However, if you need assistance, we are here to help. You can reach our Accounting Department at 205-251-8500.